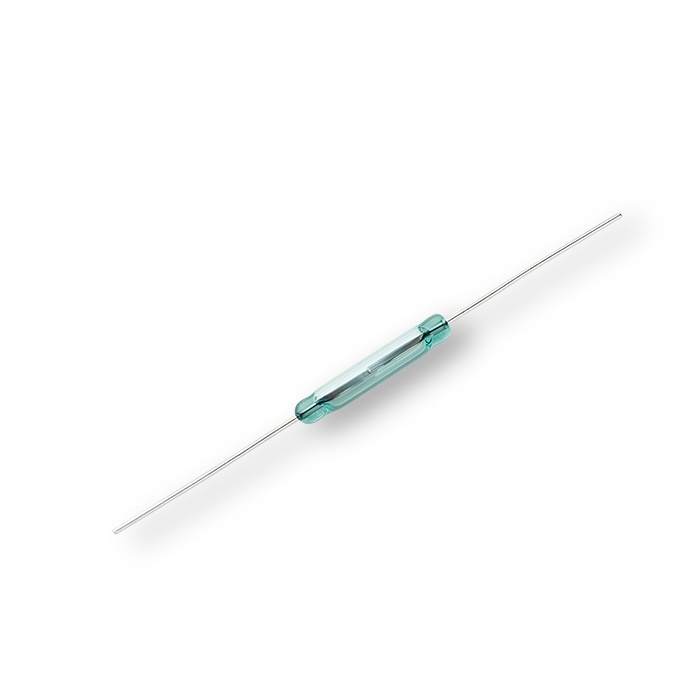 Glass diodes are small signal semiconductors, which are hermetically sealed and can only handle low currents. Miniature fuses are designed to protect appliances, electronic equipment, and component parts for minimum spaces or outdoors. They’re also used for automotive applications. Miniature lamps are used for applications, such as instrument panels, indicator or signal lights, toys, and flashlights. Reed switches, commonly referred to as reed contact or magnetic contact, is a switch operated by an applied magnetic field. They’re used on window sensors and door alarms. A thermistor, which comes from the term “thermally sensitive resistors” is an accurate and inexpensive sensor to measure temperature. It’s also used for voltage regulation, volume control, and circuit protection. Surge suppressors, also known as surge protectors or surge diverters, are created to protect electrical devices from voltage spikes. EMI filters, short for electromagnetic interference filters, are electronic passive devices that suppress conducted interference found on a signal or power line. A resistor network is a combination of resistors set in a pattern. It increases board yield and reliability for applications that are space-sensitive. 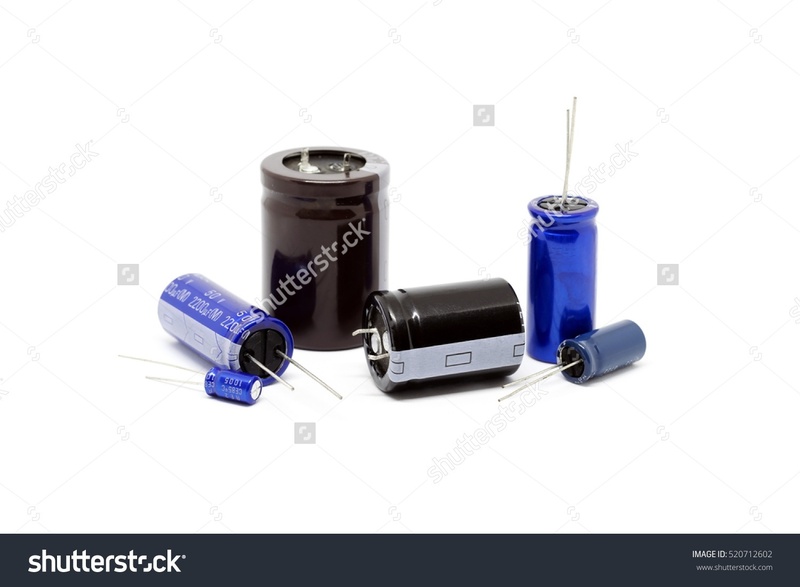 Precision capacitors are two-terminal electrical components that store energy and function like a battery.